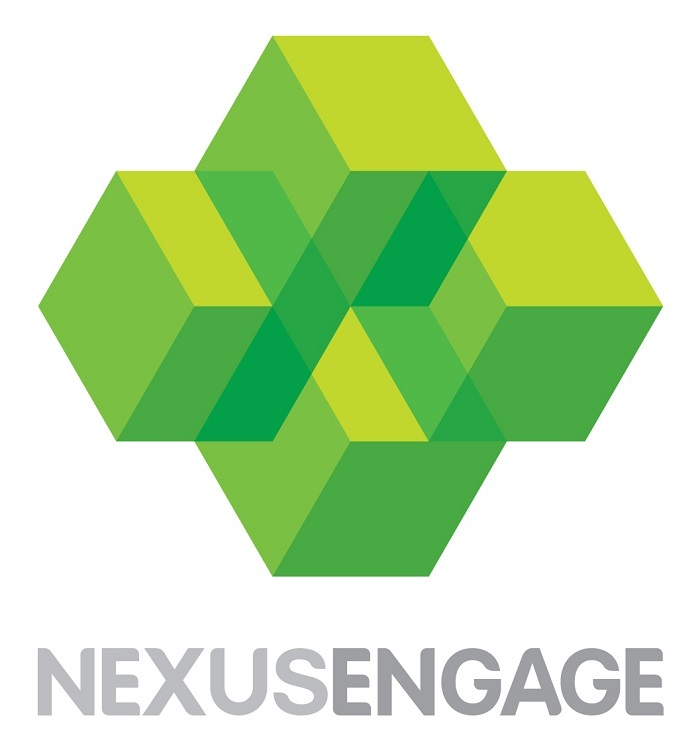 Nexus Engage specialise in consumer engagement solutions and experiential marketing. Using innovative technology and clever design work, they transform empty retail space into an experience that enhances the customer’s shopping journey, increases brand awareness and drives footfall into targeted retailers. Started in 2013, Nexus Engage has the vision of taking advantage of unused retail space in shopping centres as a marketing platform and filling it with clever technology that will create a positive consumer experience. Nexus have created a huge variety of projects from sampling roadshows, interactive digital hoardings and mobile gaming solutions. Nexus Engage have worked in most of the top 100 shopping centres in the UK and have created activations for brands such as LG, Microsoft, Symantec, Charlotte Tilbury, Nokia, VIP e-cig and many more.